Hundreds of flights have either been cancelled or diverted following disruption at London Gatwick Airport (LGW) 19th and 20th December 2018. It’s the last weekend before Christmas and passengers will be travelling to spend time with loved ones. Gatwick Airport (LGW) have reported sightings of two drones flying over the airport, causing this major disruption. No stress of unexpected delays. Smart Aviation are always keen to help the next generation gain that valuable first step on the ladder in aviation. We update our website regularly so please check our careers section for future opportunities. 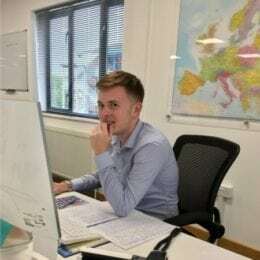 This Summer we had the opportunity to welcome Joe Savage to the team, Joe is the son of our Sales Director Matthew, and has literally grown up hearing about the airline business. 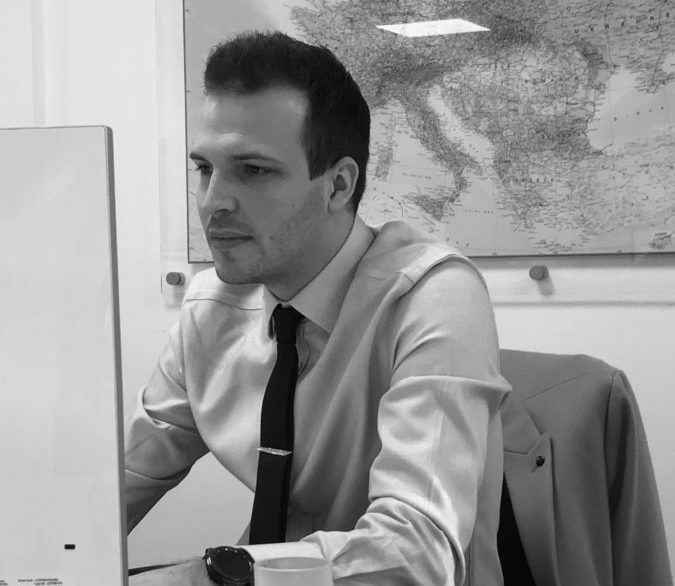 Joe jumped at the chance to gain some first hand work experience in a dynamic environment, and has been able to secure some valuable new contacts for us, and generated several new enquiries for the business. Its been a great learning experience for him, and we wish him well on the next two years of hard study! You can read more about Joe’s Smart Summer on his Linkedin page. One of the many benefits of private jet charter is the variety of the departure and arrival airports available to you; flying by private jet opens up a world of better air travel options. When flying out of or into London by private jet, there are many airports available to you. As European aircraft charter specialists, we are able to advise on the most suitable departure and arrival airport for your journey based on your requirements. We can also assist with your onward travel, by car or heli-shuttle. London City Airport’s Private Jet Centre is the only private jet centre situated within London itself and is just 3 miles from Canary Wharf and 5 miles from the City. London Biggin Hill Airport is just 12 miles from Canary Wharf and 15 miles from Central London, providing quick and convenient access to London – just 6 minutes away by helicopter shuttle. TAG Farnborough Airport is a dedicated business aviation hub, providing easy access to major road links. The Capital is also reachable by a 30 minute train journey or a 12 minute helicopter service to Battersea. 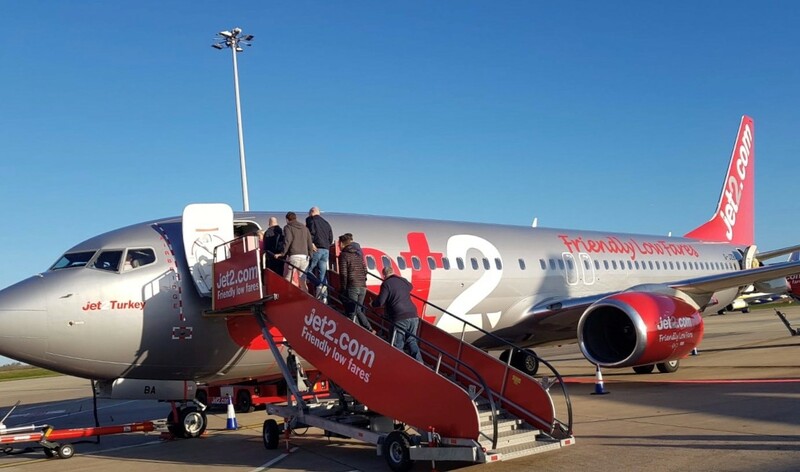 London Luton Airport is London’s fourth-largest airport and located 35 miles north of the city centre, providing easy access to the rest of the UK. London Stansted Airport is located just 35 miles from Central London, 34 miles to Canary Wharf and 37 miles to the West End, with fast and convenient road and rail links to the whole of the UK. London Oxford Airport is the Thames Valley area’s primary regional and business aviation airport – the only commercial airport between London Heathrow (LHR) and Birmingham (BHX). Short distances from the terminal to the private jet. Secure and efficient security screening. On-site immigration and border control. To discuss your next private jet charter, please contact us.